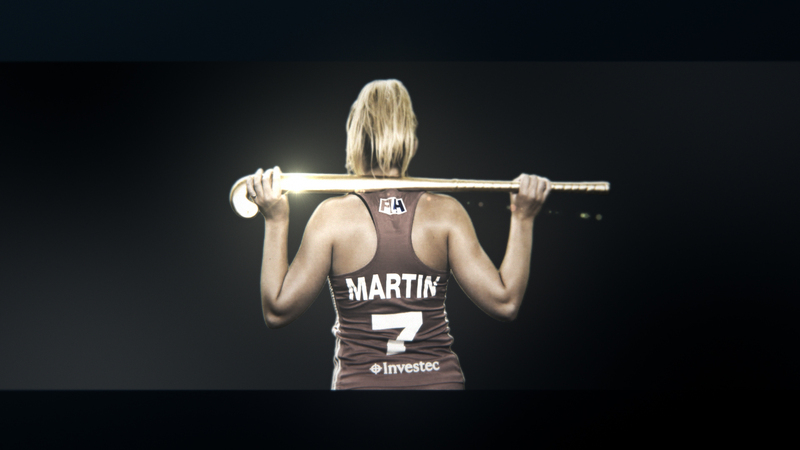 Jump were approached by MATTA to help launch their ‘Pure Hockey Gold’ campaign, by creating an online film to promote the Hockey Women’s World Cup ticket ballot. MATTA’s concept ‘Pure Hockey Gold’ pays tribute to the home nation’s gold medal win in Rio, and is the key theme for the campaign. Jump and MATTA spent a day in studio with the Women’s Hockey team, filming eight members of the squad against green-screen. The live action footage was intercut with props filmed on the day, each draped in gold and shot in glorious slow motion to contrast the action-packed match footage. 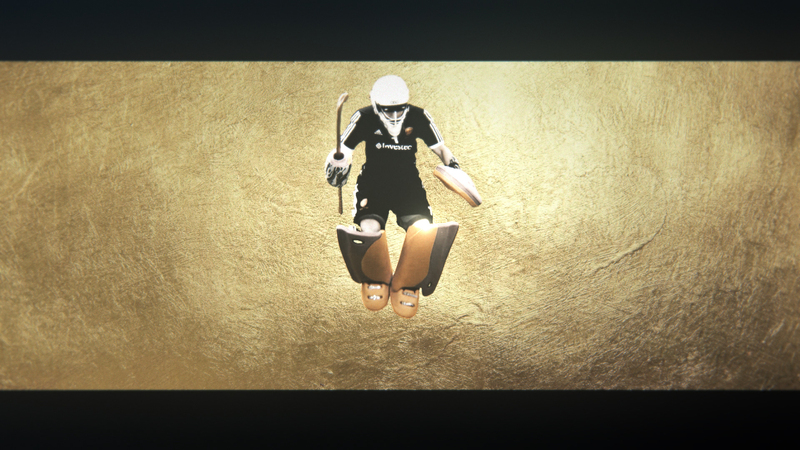 Inspired by many hip-hop music videos, the fast-paced punchy VT montage of the team’s epic goal and match action was enhanced with golden particles and light effects. The promo was produced and edited in-house at Jump.